Street Fighter on the Unreal Engine? Awesome! Street Fighter 4 is just days away! 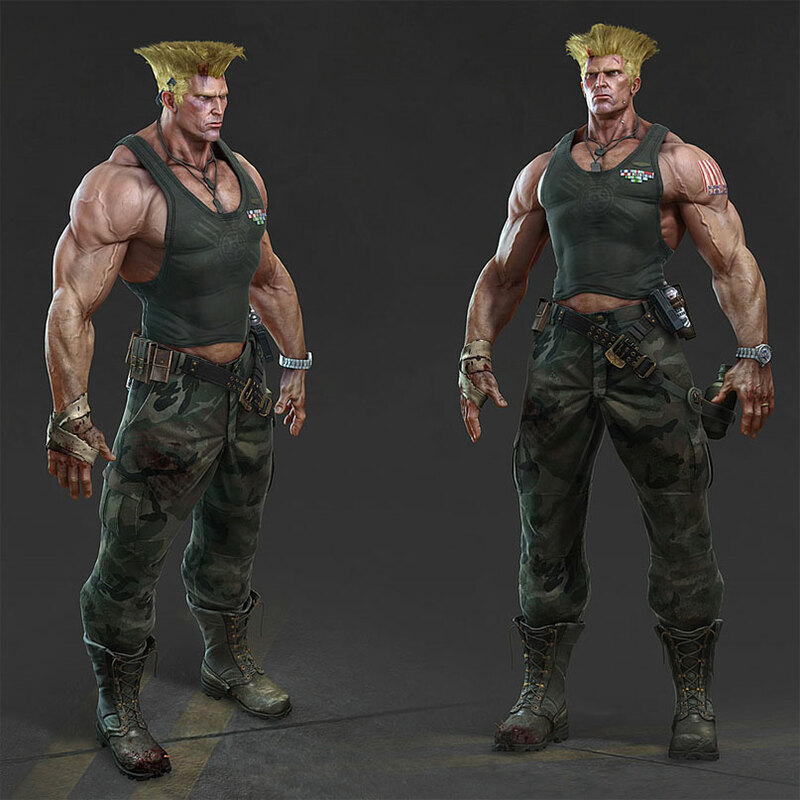 Full Guile SF render after the jump. Wow! That is pretty cool! Street Fighter 4 should look like this instead of the cartoon-y style Capcom did! Why can’t fighting games look like this anyway? right? Very cool, but street fighter has always been pretty ridiculous and cartoony and that is very much part of its charm. 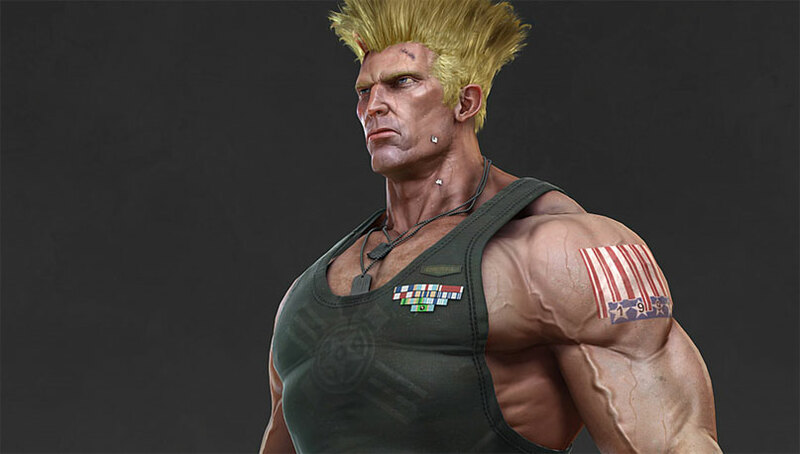 This Guile looks like he’s from Tekken, which I personally think is a bit bland in terms of character design. this has to be the best version of a Street Fighter character I’ve seen… Now if the new Street Fighter game was rendered like this I would have bought it… hint hint CAPCOM!!!! !